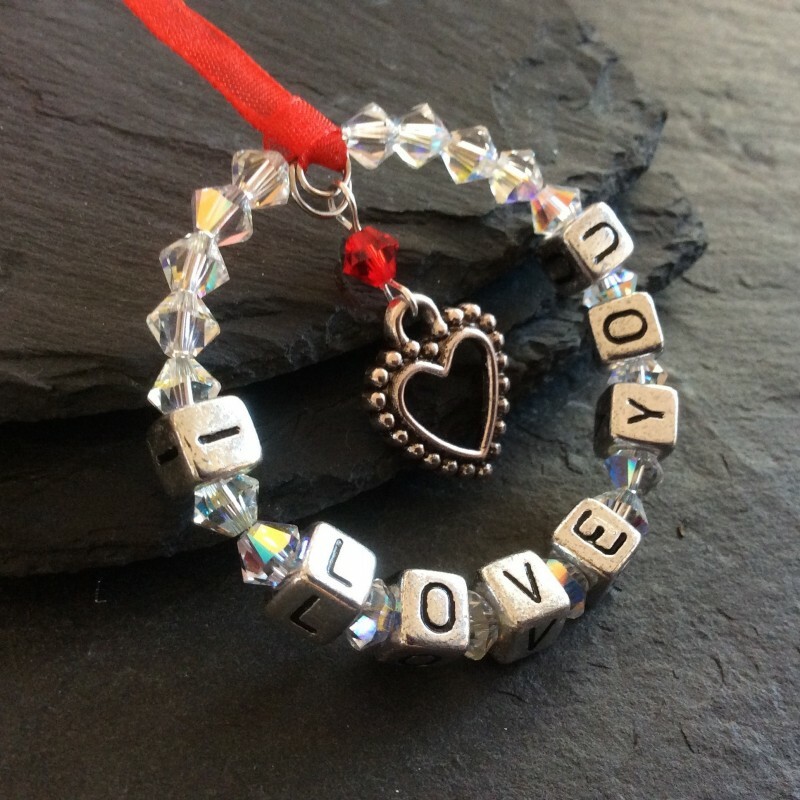 A stunningly sparkly Crystallised Swarovski Elements (TM) 'I Love You" keepsake with a tibetan silver heart and red organza ribbon. Size 4.5cms (excluding ribbon). Supplied in a white organza gift bag. Perfect gift for the love of your life. 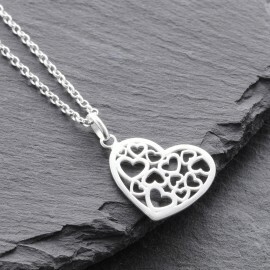 This item will be sent by 1st Class Post in mainland U.K. Postage to other countries please contact me for a quote.